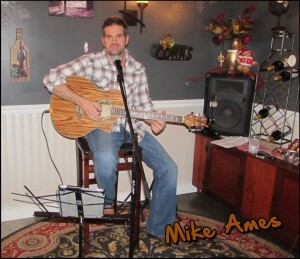 Mike Ames at Deer Creek Winery Music Event. 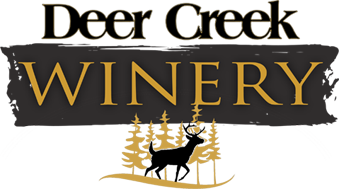 Mike Ames will open our 2015 Music Events at Deer Creek Winery Main. Located in Shippenville, PA. Mike will play from 2 to 5 pm on Saturday, January 10th, 2015.